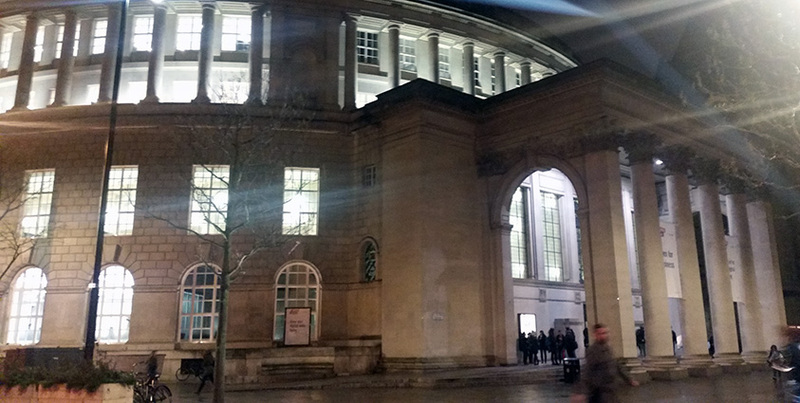 Tyson Lighting Design and Lumenpulse have collaborated on the 2015 Manchester Enlighten festival. Using one of Manchester’s most iconic buildings as their canvas, the creative collaboration will see the external façade of Central Library building transformed into an animation of light. Playing on the architectural layers of the building and its iconic entrance view from St Peter’s Square, the external light installation will highlight the building in vivid colours during Manchester’s busiest time of the year.